Posted on 20th December 2018 at 12:35 pm. 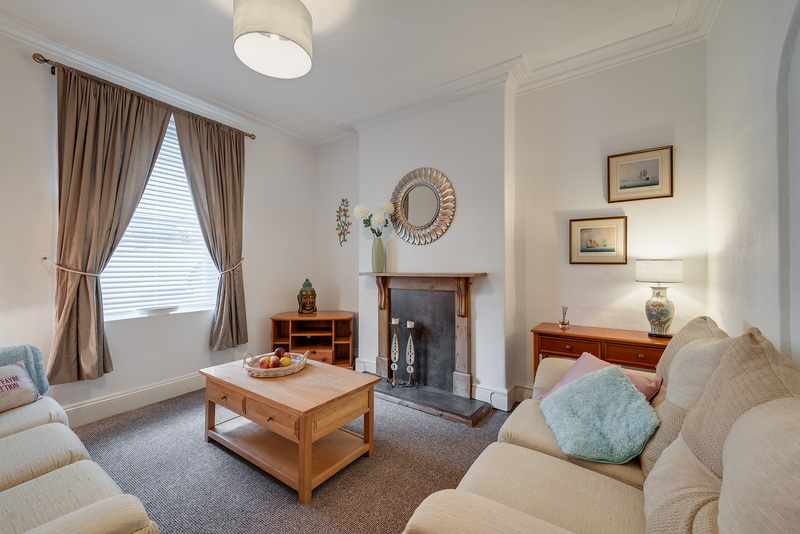 6 bedrooms properties for students looking for accommodation in Plymouth are very popular. They are sought after, but sometimes difficult to find. Not with Student Rooms 4 U. 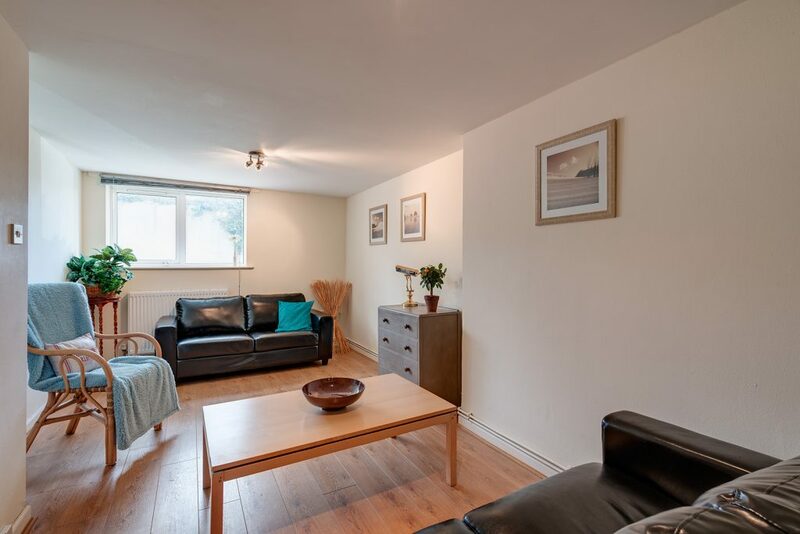 We have a number of properties that fit the bill and are less that 250m from the University of Plymouth. Let’s take a look at two great properties. As with all our properties we don’t require deposits, guarantors or administration fees, and offer individual tenancy agreements. As we own and manage all our student houses, we have a vested interest in maintaining them to a high standard – as such, our property maintenance services are without parallel! This 6-bedroom accommodation priced from just £92pw including bills has been rated as an ‘A’ Graded property for ‘Quality’ by the University of Plymouth Accommodation Services. A 43-inch (minimum size) TV with license paid for by us! Room prices include water, electric, gas (up to a usage cap of £10 per person, per week) plus internet (boasting Virgin Media UK’s fastest available broadband with download speed of 350Mbps – business connections) Secure parking spaces available (additional charge). Just like Francis House and all of our properties, Hamilton House, a 6 bedroom property, has been awarded at ‘A’ Graded property for ‘Quality’ by the University of Plymouth Accommodation Services and is priced from just £92pw including bills. You couldn’t wish for a more convenient location for the University of Plymouth and Plymouth Art College and with a spacious accommodation layout with 6 bedrooms over 3 floors, you can’t go wrong. The property is set back from the main thoroughfare in our own private complex but is near the local bars and cafes. The property offers free Virgin Media Broadband with unlimited uploads and downloads. Secure parking spaces are available (additional charge), phone lines to each study room, along with Gas central heating and double-glazed windows. Contact us today on 01752 849232 to discuss your accommodation needs.